Even in a big city, we got small hometown attention and kindness. Hilary, once again, has done an outstanding job of taking care of my family. I had a fantastic experience selecting a vehicle at Tomball Ford. We will be back to do business with him again! Customer service was great throughout the entire visit! 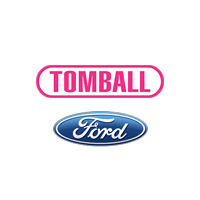 I would recommend Tomball Ford and Jana Baker to everyone!